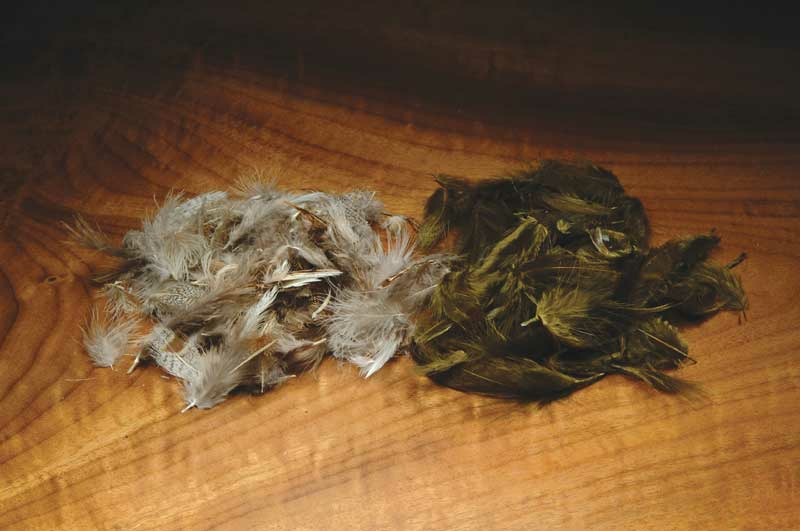 Partridge is a must have for tying wet flies of all sorts. Traditional soft hackles to lake patterns and and even steelhead flies partridge moves in the water naturally and attracts fish. Natural and new dyed colors available. 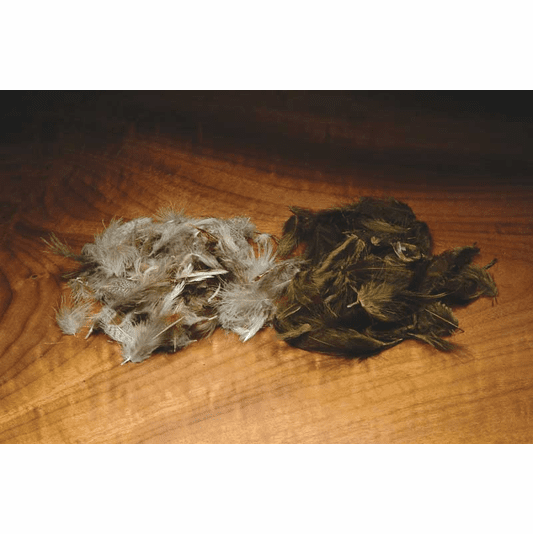 Add partridge to your fly tying kit today!